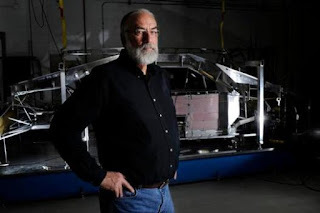 Barney Visser is an American success story. Fresh out of High School in the late 1960s, the Colorado native volunteered to serve in the Vietnam War, spending 21 months as a paratrooper in the 173rd Airborne Brigade. After being discharged, he briefly attended the University of Northern Colorado before losing his GI scholarship and going into business manufacturing pillows in the 1970s. His “Pillow Kingdom” expanded to eight stores by 1977, giving birth to a “Big Sur Waterbeds” brand that expanded into an 85-store franchise by the mid-1980s. 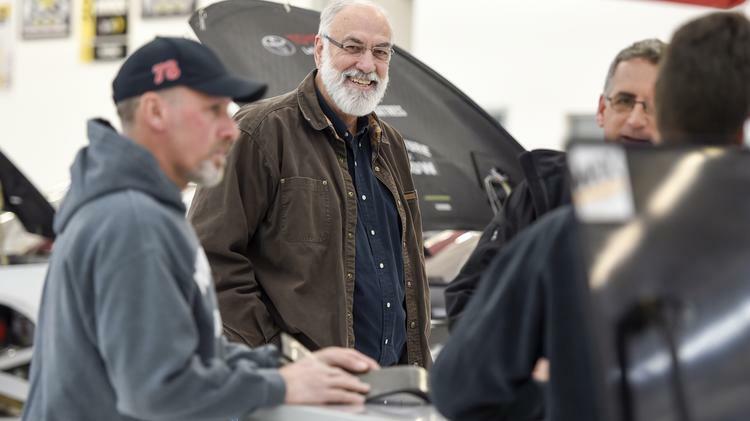 Waterbeds soon led to conventional mattresses and furniture, and Visser’s Furniture Row and Denver Mattress companies now operate more than 330 stores in 31 states. Visser took a similarly nonconformist approach to motorsports, racing at Colorado National Speedway before forming a NASCAR team with local modified driver Jerry Robertson in 2005. A self-funded, single-car team owner based far from NASCAR’s North Carolina epicenter, Visser was given little chance of success when he arrived on the scene. With Robertson at the wheel, Visser struggled to gain traction at the sport’s highest level, making just 11 combined starts in what are now the NASCAR Xfinity and Monster Energy Cup Series, with a best finish of 22nd. Despite their competitive struggles, Visser continued to prop up the team with millions of dollars of his own money each season. Robertson, Kenny Wallace, Jimmy Spencer and Joe Nemechek all spent time behind the wheel in FRR’s first three seasons, without a single Top-10 finish to their credit. Youngster Regan Smith experienced similar struggles in 2009 and 2010, before the team finally broke through with an upset victory in the legendary Bojangles Southern 500 at Darlington Raceway in 2011. Unfortunately, while the view from the top of the world’s highest peak is unquestionably spectacular, very few climbers feel the need to risk their lives by ascending it twice. A lack of sponsorship forced Visser to park Jones’ No. 77 Camry at the end of last season, taking FRR back to its roots as a single-car entity. And when 5-hour ENERGY informed the team last month that it will not return in 2019, it left Visser with a $10 million capital deficit to overcome, and only 60 days to do it. Coupled with a Joe Gibbs Racing technological alliance that was reportedly set to triple in price next season, the financial writing was on the wall. 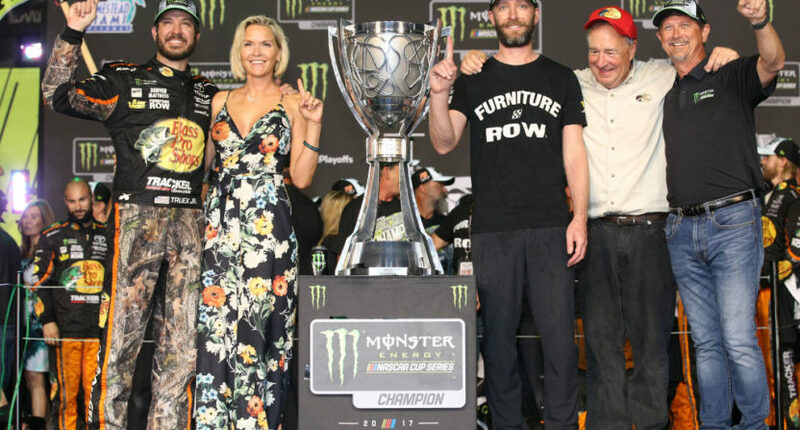 Furniture Row Racing authored NASCAR’s ultimate Cinderella story last season, overcoming insurmountable odds to become champions on the sport’s grandest stage. But without regular infusions of life-saving capital, Cinderella’s coach must ultimately change back into a pumpkin. A sport whose business model requires a sponsor to spend far more than perceived market value (or an owner willing to invest tens of millions of his own dollars annually) is ultimately doomed to failure. The cost of climbing NASCAR’s version of Mount Everest is approximately $30 million per year, and while the U.S. and world economies have each begun to show signs of a rebound in the last 12 months, not enough corporations consider the view from the top to be worth the price of the climb. Two decades ago, most major NASCAR teams operated with a single, full-season sponsor. Today, very few teams enjoy that luxury, forced instead to secure multiple, smaller backers to underwrite their whopping, $30 million annual price tag. The timing of yesterday’s announcement could not be worse. Truex and crew chief Cole Pearn must now find new homes for 2019 and beyond – likely at Joe Gibbs Racing – while simultaneously being embroiled in the heat of a late-season playoff chase. Visser deserves nothing less, and NASCAR owes it to him to learn from his example. Very few owners are devoted (or crazy) enough to do what Visser has done over the years, funneling their personal fortunes into the pursuit of a checkered flag. Very few allow themselves to be guided by their hearts, rather than their heads. 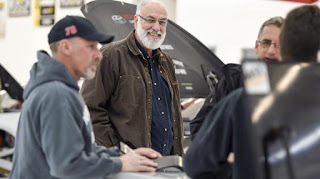 And with the departure of Barney Visser at season’s end, there will be one fewer still. One less glorious lunatic to pour his heart and soul into a sport that seems to give less and less in return.